The next step in the home loan process is to get pre-approved. 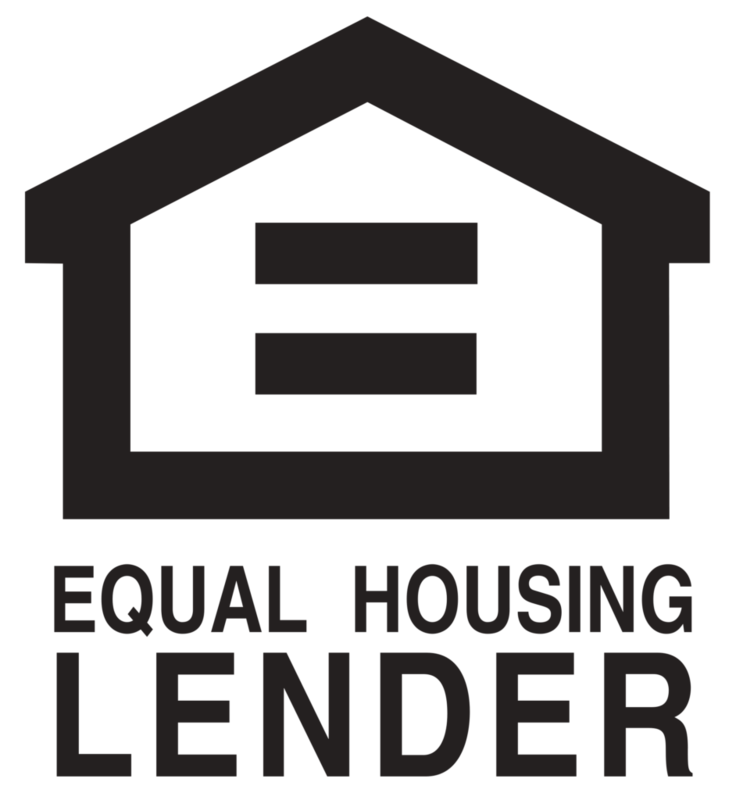 This means a lender has confirmed that you are likely to obtain mortgage financing based on documentation provided. To get pre-approved you first need to get pre-qualified and upload your supporting mortgage documents. The supporting paperwork allows a lender verify the information on the loan application. This validates your approval and conveys your financial strength and commitment to a seller. Most sellers require a pre-approval letter, not a pre-qualification letter, in today’s hot market with potential for multiple offers. Sellers want assurance that a buyer is capable of closing before taking their home off the market. Ultimately they don’t want to waste their time and miss out qualified buyers. The difference between a pre-qualification and a pre-approval is paperwork. A mortgage pre-qualification is based on information provided by the borrower; a mortgage pre-approval verifies that information. Being pre-approved means that the information on the mortgage loan application (such as income, assets, etc.) has been verified with documentation (such as pay stubs, tax returns, bank statements, etc.). A pre-approval is almost mandatory in today’s market. Sellers want to know they’re not wasting their time with unqualified buyers. The real benefits for you, the buyer, are two-fold: 1) you’ll most likely have a smooth and on-time closing, and 2) you potentially could get a better deal on the purchase price. In today’s hot market with a potential for multiple offers, most sellers require a pre-approval letter, not a pre-qualification letter. The sellers want to be certain that a buyer is capable of closing before taking their home off the market and potentially wasting their time and missing qualified buyers. We have seen sellers with multiple offers accept a lower offering price because the buyer had a pre-approval letter and the higher offer didn’t. While this isn’t “the norm” it’s worth noting that you could save a couple of hundred (even thousands of) dollars for providing the paperwork now that you’re eventually going to have to do anyways. By submitting your documentation we are able to address potential issues up front and have a head start on the process once a contract is executed. Plus, once you have a contract you’re time will be more limited as you’ll then have to deal with the home inspection and start working on your moving checklist. Below are the most common questions about what it takes to get pre-approved. Do I have to get pre-approved? Does this mean I’m officially approved? Am I done with paperwork? Answer: 24 to 48 Hours. The time it takes to get pre-approved for a mortgage home loan depends on you and how long it takes for you to provide the necessary documentation. Once we have received your documentation we can have you pre-approved within 24-48 business hours. 2 Do I Have to Get Pre-Approved? Answer: Yes. It’s necessary for you to get pre-approved for a mortgage home loan; especially in Dallas’s hot real estate market. Realtors often mandate a pre-approval letter from a buyer before they’ll submit an offer on a home. Likewise, a seller may not even consider an offer if it’s not accompanied by a pre-approval letter. 3. Does This Mean I’m Approved? Answer: Yes…For Now. A pre-approval means that based on documents provided you are credit approved BUT we haven’t done anything regarding the collateral (i.e. the home) since you don’t have a contract. Once you execute a contract to purchase a home we can get an appraisal to verify the property is acceptable and then issue the formal approval. 4. Am I Done With Paperwork? Answer: Yes…For Now. Much of the paperwork – like pay stubs, bank statements, etc. – is time sensitive and must be within 30 to 60 days of closing. Updated documents will most likely be required since so much time passes between pre-approvals and closing. Plus, once you have an executed contract there will be additional documentation required (like lender disclosures, home owner’s insurance, survey, etc. ).